Corpus-based studies have brought fresh insights into the role of collocability and lexico-grammatical patterning as core aspects of language permeating its structure and use. 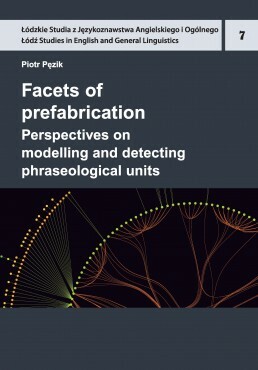 Facets of Prefabrication builds upon these findings and provides further impetus in the direction of large-scale explorations of phraseology. lt introduces a dependency- based method of detecting potential phraseological units to increase the coverage of prefabricated structures in automatic combinatorial dictionaries which have so far been mainly restricted to binary collocations. Various sources of evidence are used to evaluate this approach and assess its relevance to phraseological theories, including word recall experiments and phraseological markers analyses. 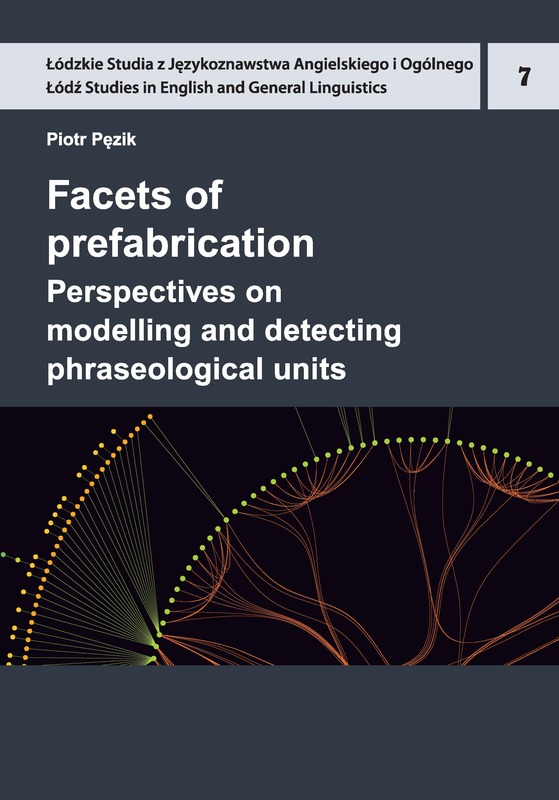 These investigations open new perspectives on the interplay of novelty vs. formulaicity in naturally-occurring language and increase our recognition of seemingly subtle, but nevertheless ubiquitous aspects of phraseological prefabrication.